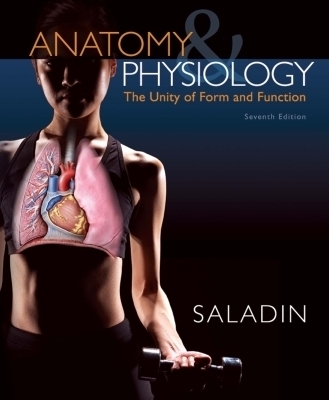 With Saladin, students make connections through learning outcomes and assessments, integrated media, and a writing style that clearly depicts anatomy and physiology processes. A consistent set of chapter learning tools helps students identify and retain key concepts while the stunning visual program provides a realistic view of body structures and processes. Saladin's text requires no prior knowledge of college chemistry or cell biology, and is designed for a two-semester A&P course.